FOR THE FULL RED BARON EXPERIENCE MAKE SURE YOUR WINDOW IS FULLY OPEN AND YOUR SOUND ON. Trikes & Bikes by John a.k.a. 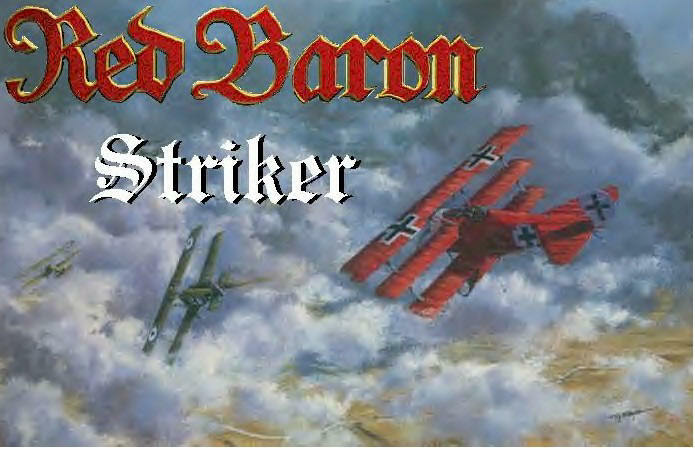 : The Red Baron. Welcome to my site. I hope you enjoy your stay here. These may not be to all taste but lots of people love em. 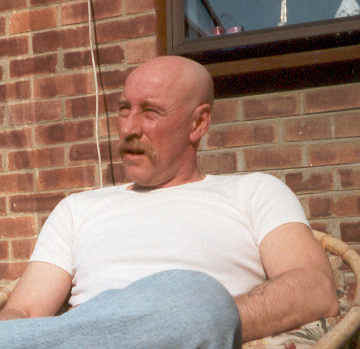 Steve, Muttley, Tony the Web and of course my wife Peggy and many more. Sorry if I forgot anybody!! On the following pages you will see some of the Trikes & bikes that I have built,some I still own and enjoy when possible "to busy building to be ridin"
Any helpful information you have regarding Trikes & Custom parts, auto jumbles and Shows please feel free to contact me. Also please feel free to sign my Guest Book.